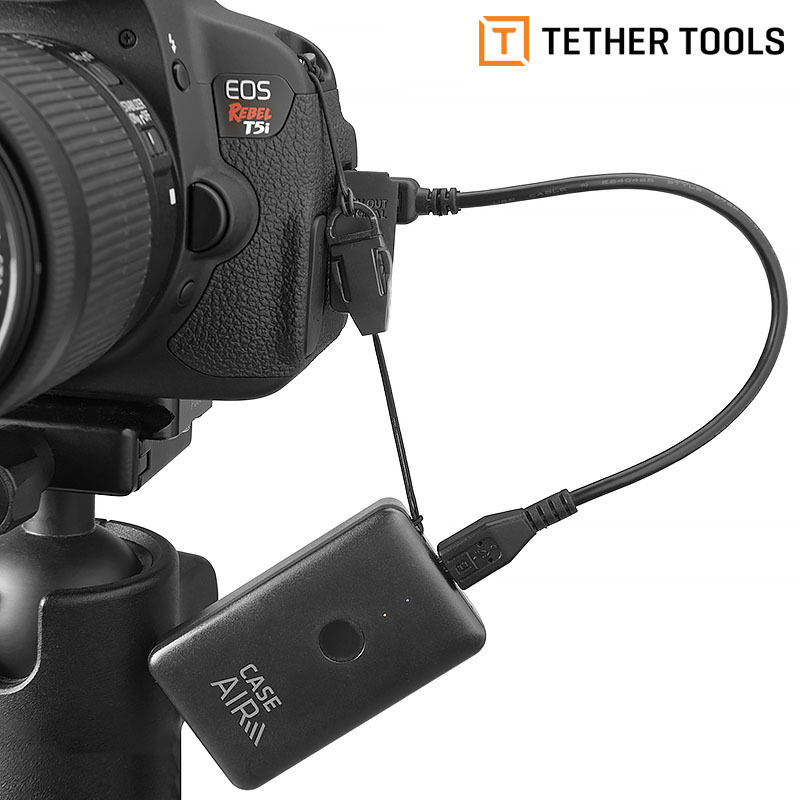 Hvad vil du vide noget om Tether Tools Case Air Wireless Tethering System? 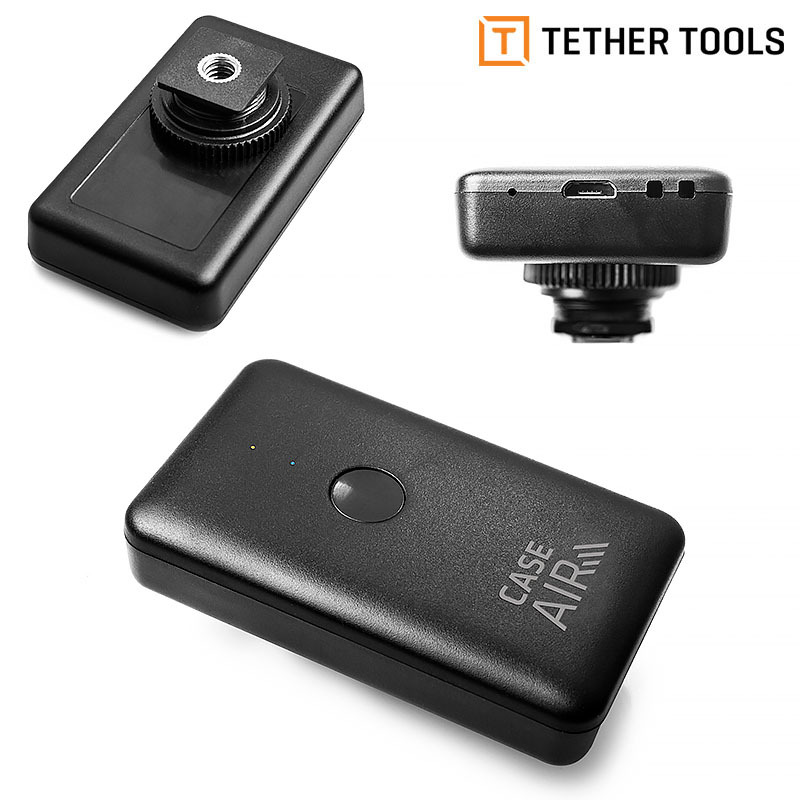 Case Air lets you control advanced camera settings including focus points, exposure settings, bracketing, time-lapse, HDR, and more. 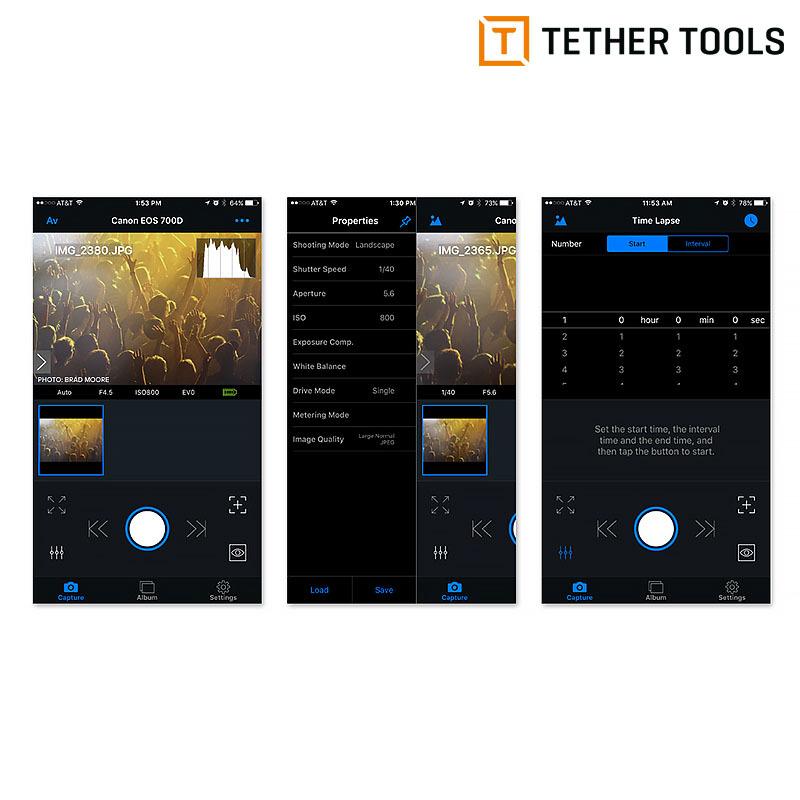 View your images on a larger screen to check critical focus and composition, or use Live View or movie mode for real-time capture to share and collaborate as you create. 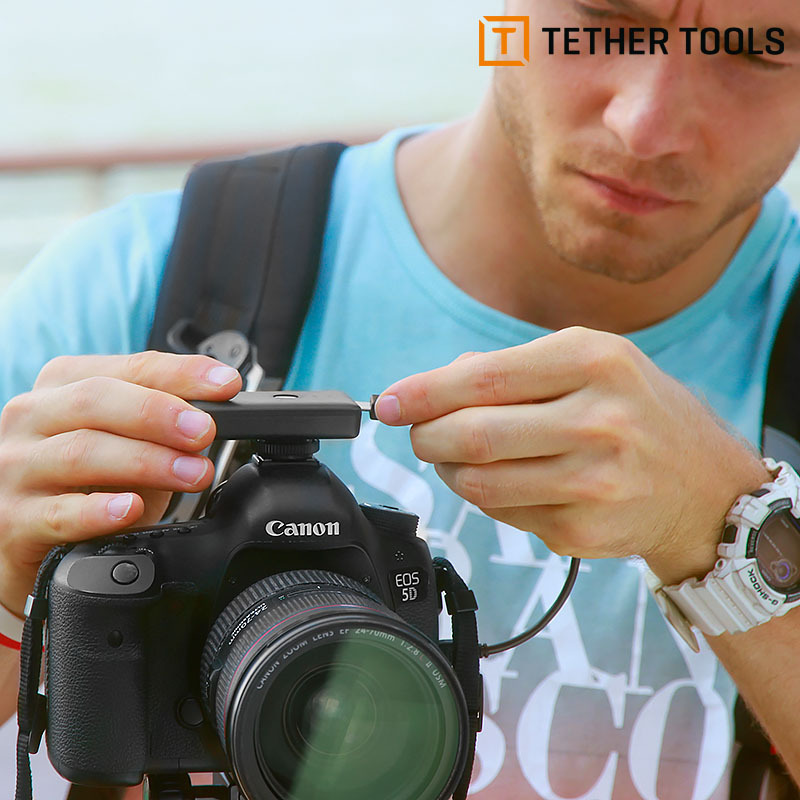 Client Lock Mode removes all camera controls from the Case Remote app main display so that your camera settings can’t be changed, or the camera controlled. This allows you to control shooting while you give the iPad, tablet, or smartphone to the client, art director, or assistant. Your client can see the images coming in real-time, but they’re unable to adjust settings or accidentally fire the camera. 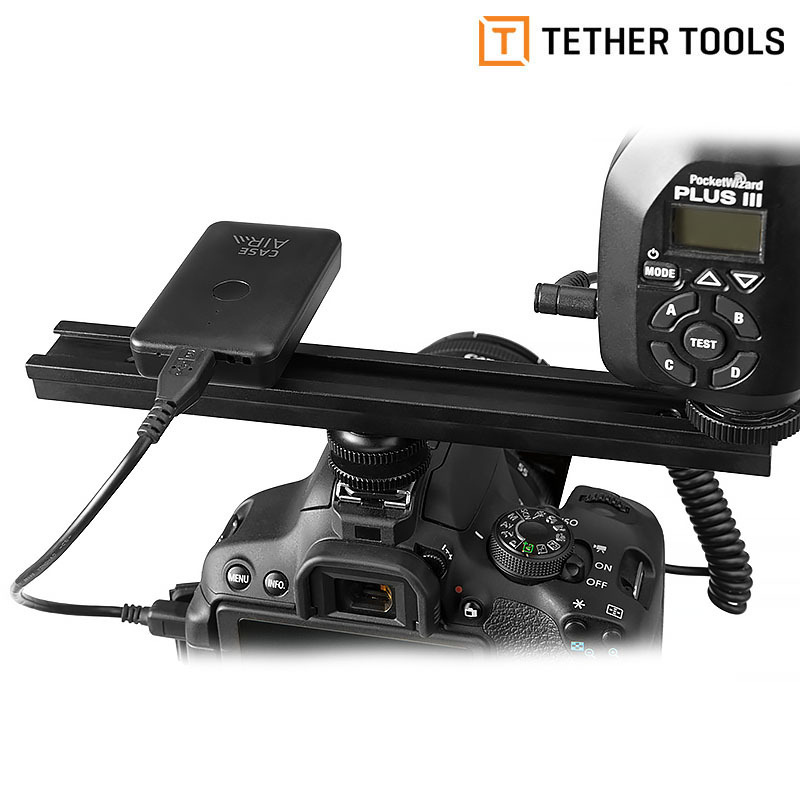 Your client can view the wirelessly transferred shots as they’re captured, swipe back and forth on images from the session, but not interfere with your shoot. 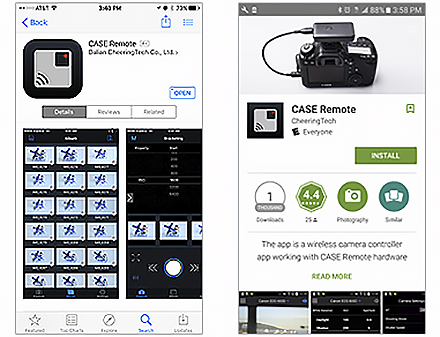 The Case Remote App, available for free in the Apple Store and Google Play Store, is a wireless camera remote controller App that works in tandem with the Case Air Wireless Tethering System. 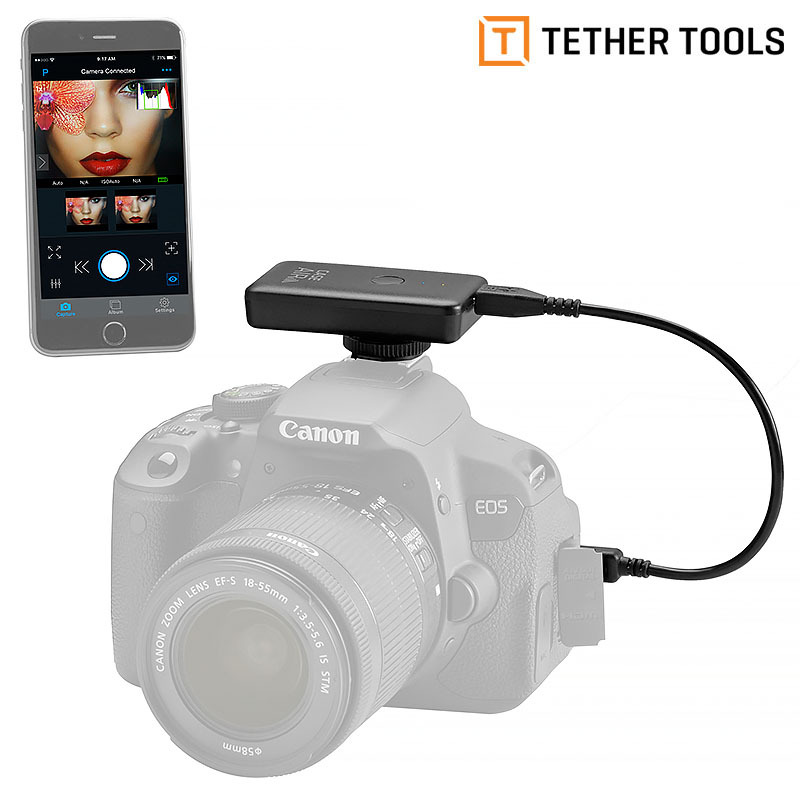 The App features an intuitive design and state-of-the-art performance that makes wireless tethering and remote camera control simple and easy.